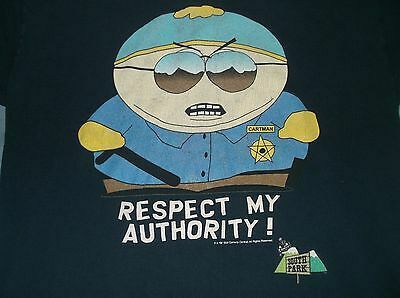 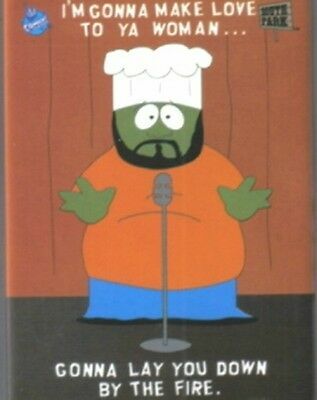 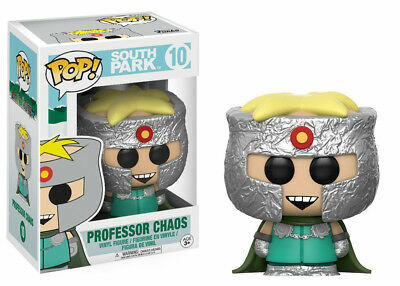 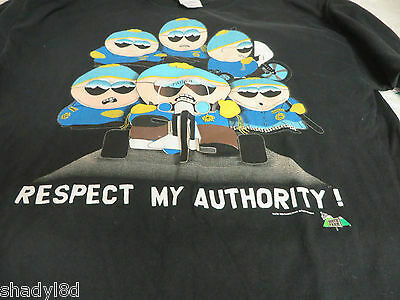 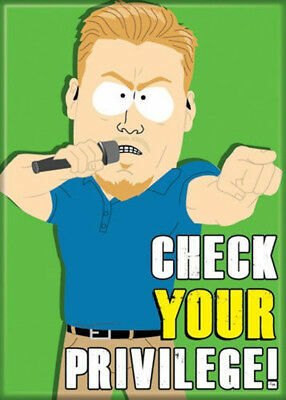 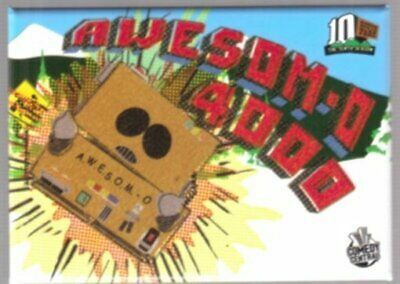 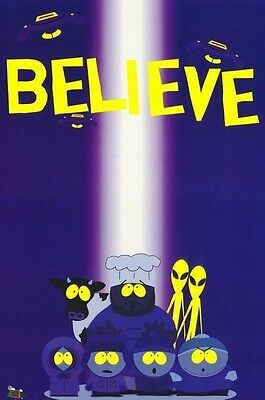 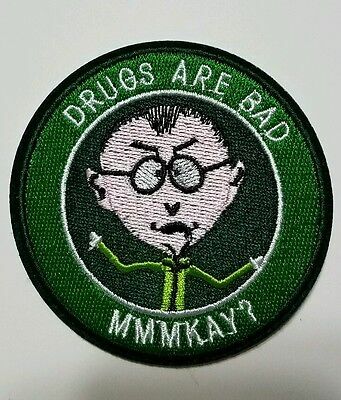 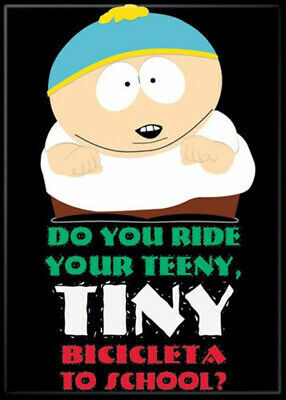 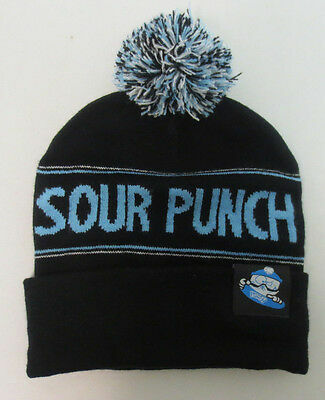 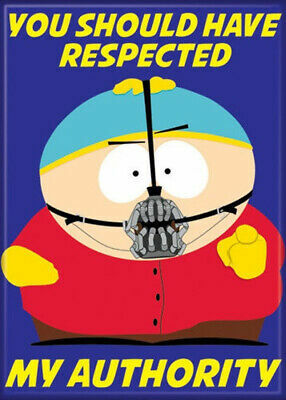 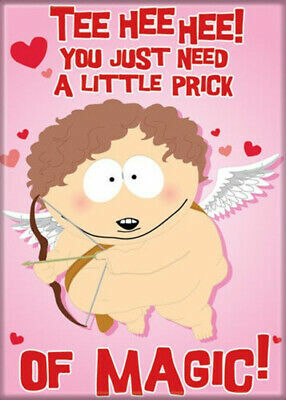 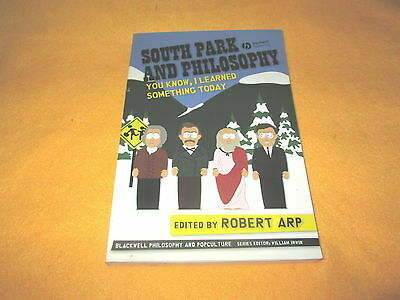 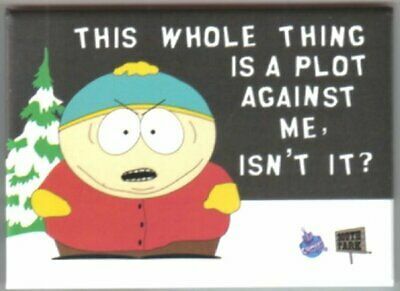 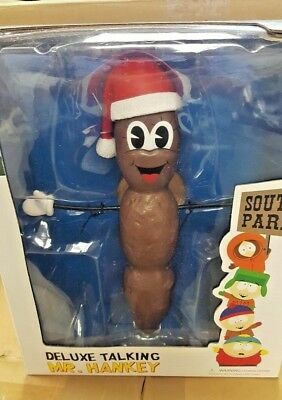 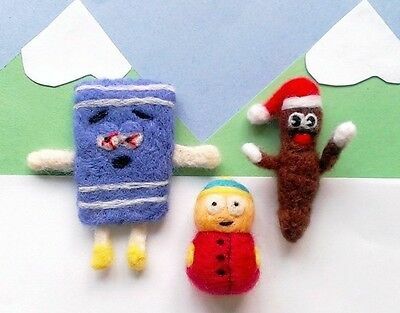 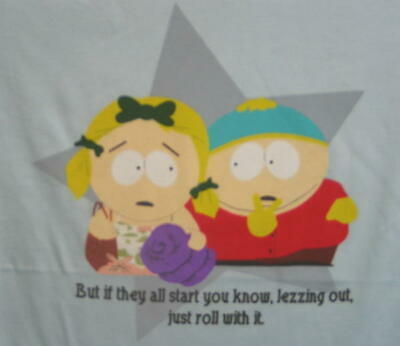 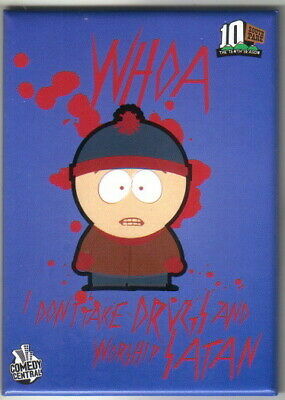 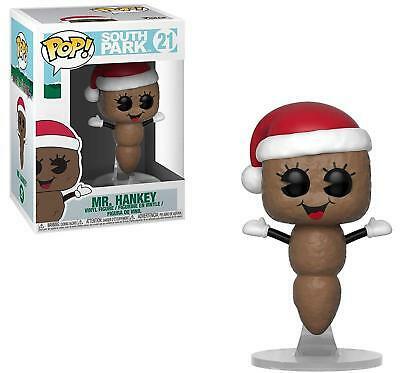 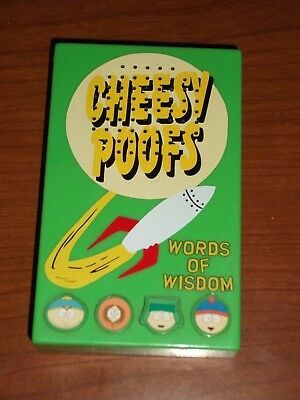 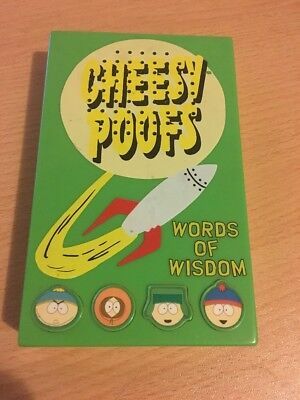 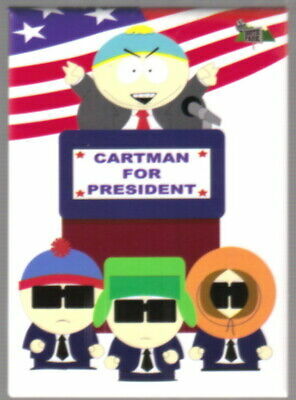 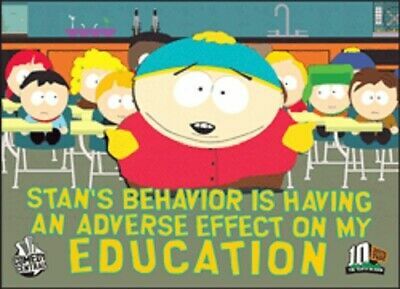 South Park "Ow My A*#!" 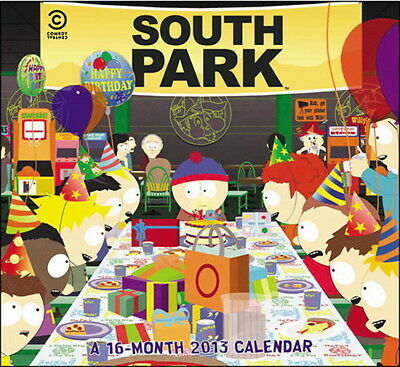 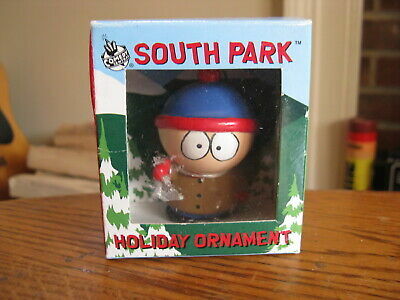 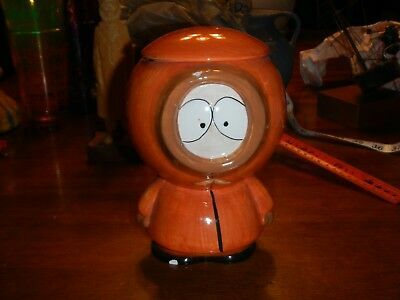 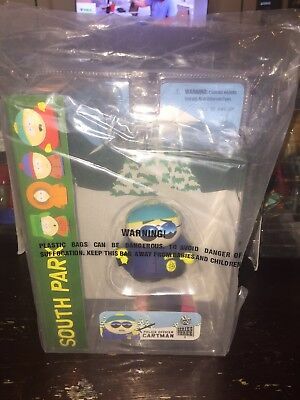 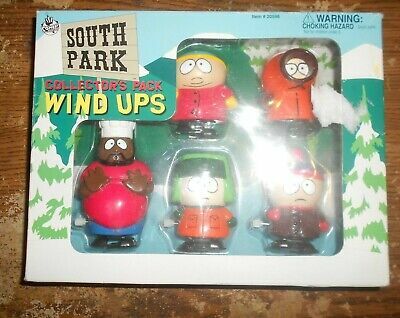 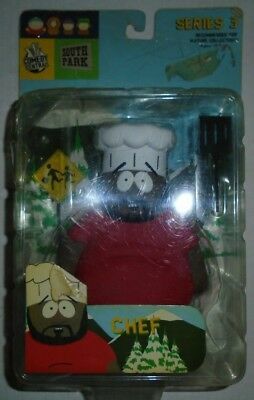 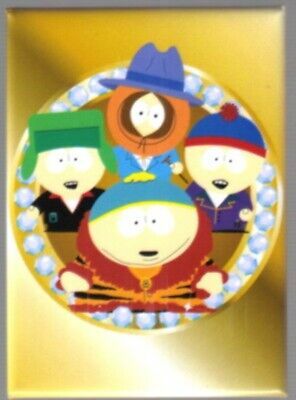 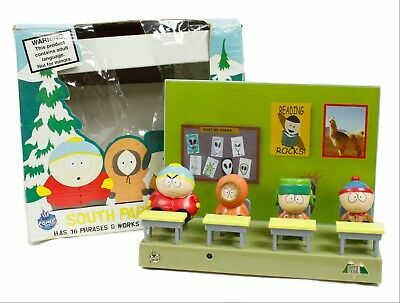 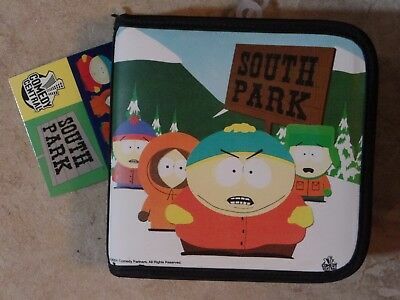 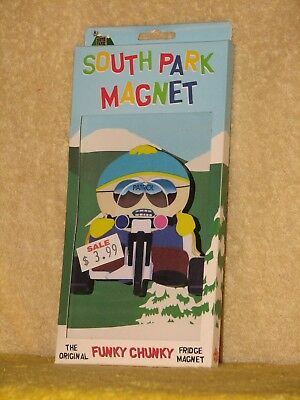 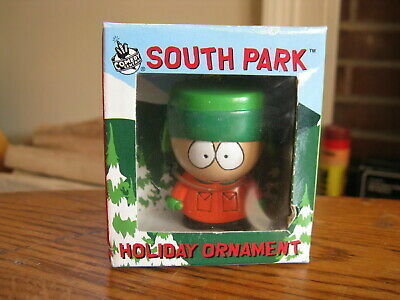 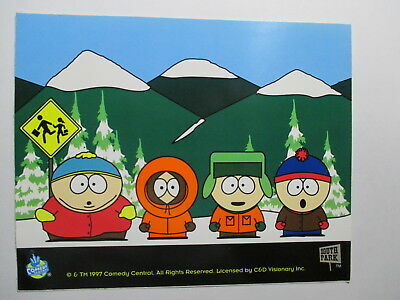 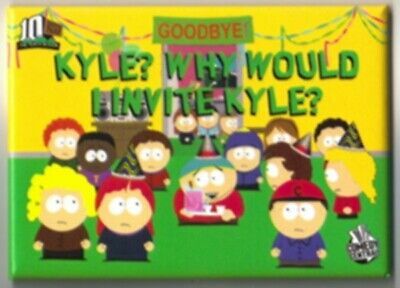 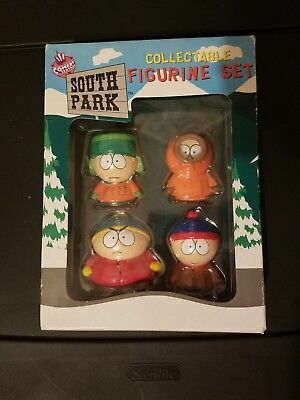 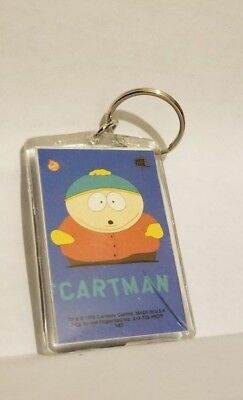 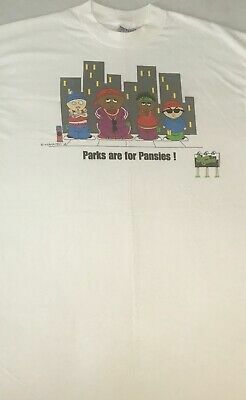 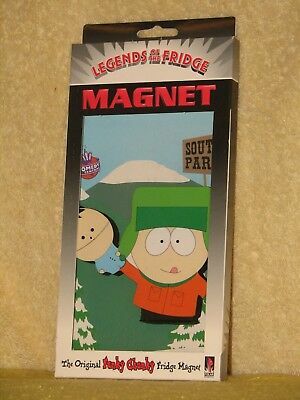 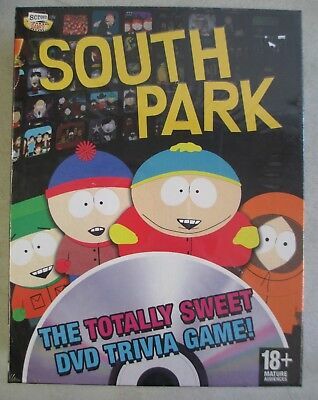 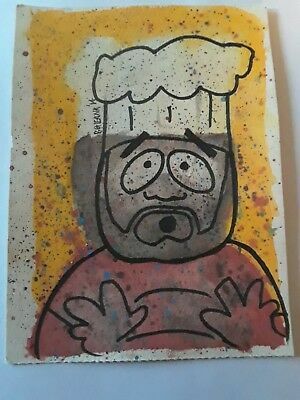 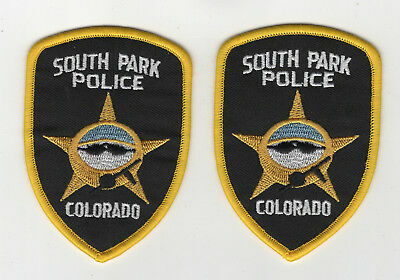 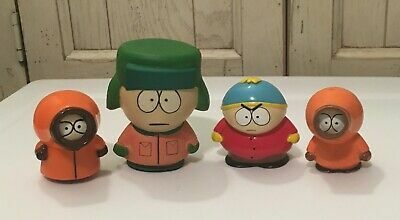 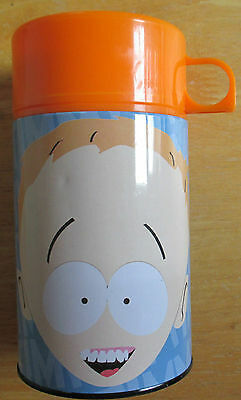 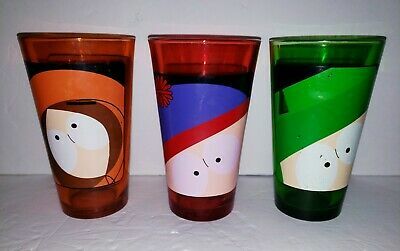 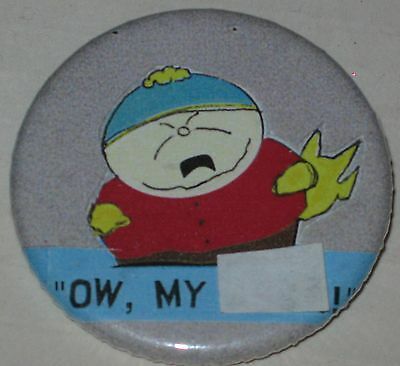 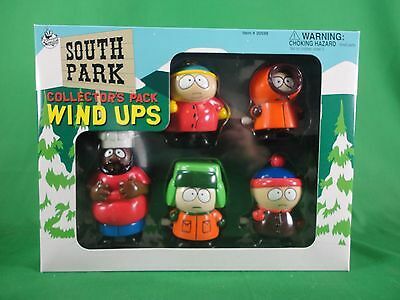 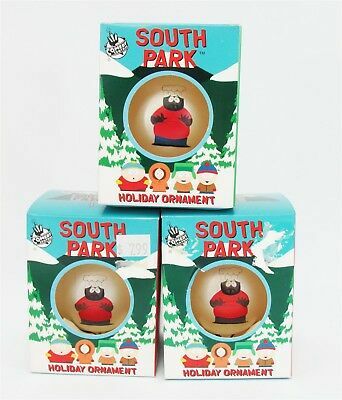 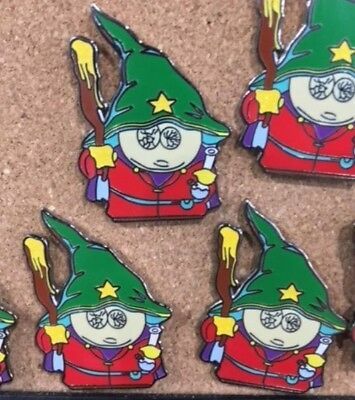 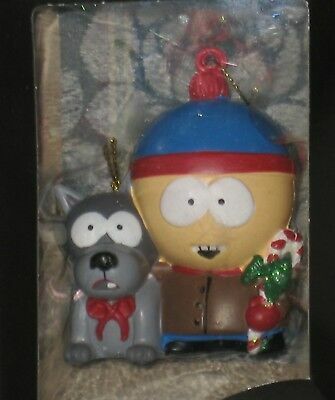 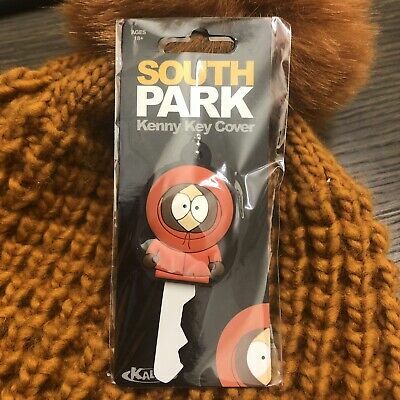 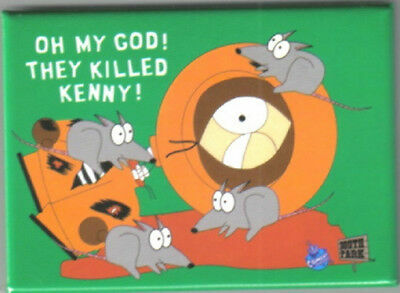 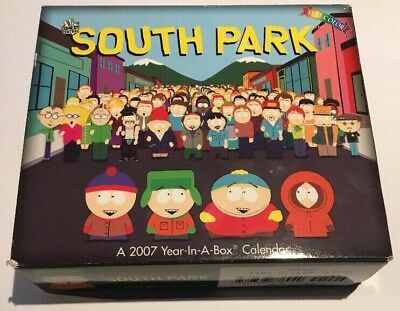 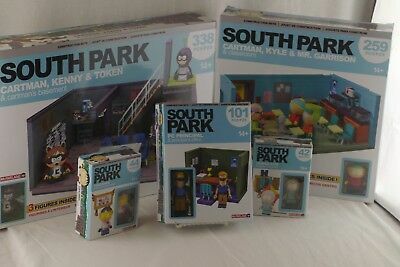 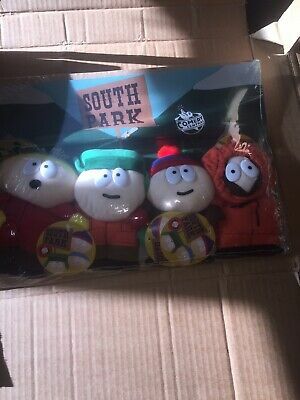 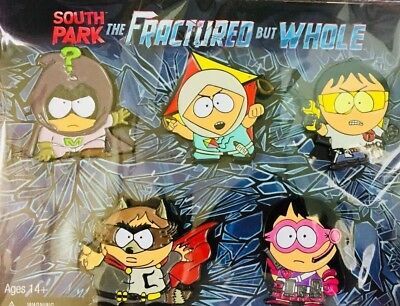 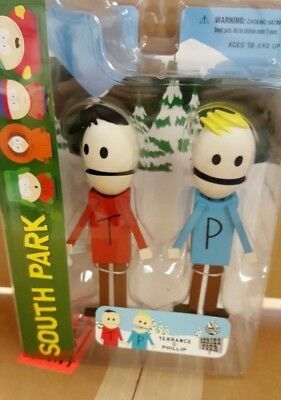 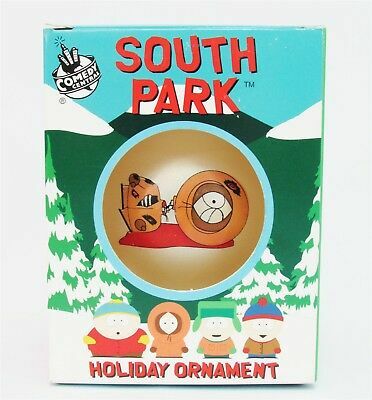 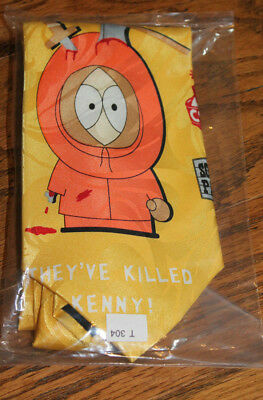 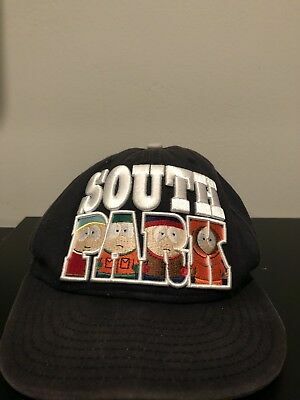 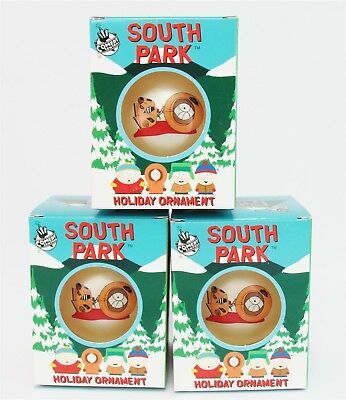 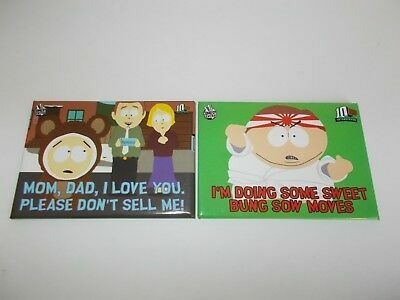 Pin Approx 1.75"
2011 Comedy Central South Park - Kenny, Stan, Kyle - 3 Pc Glass Set! 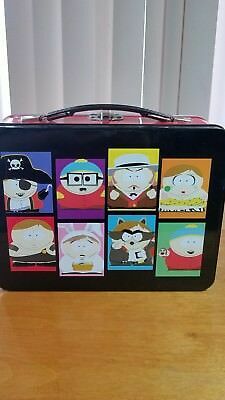 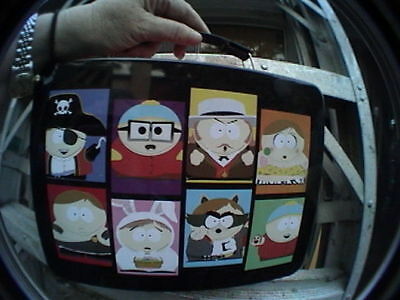 southpark metal lunch pail box red with black handle great condition! 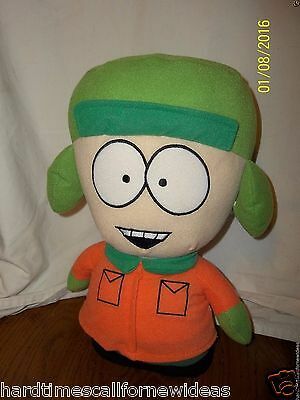 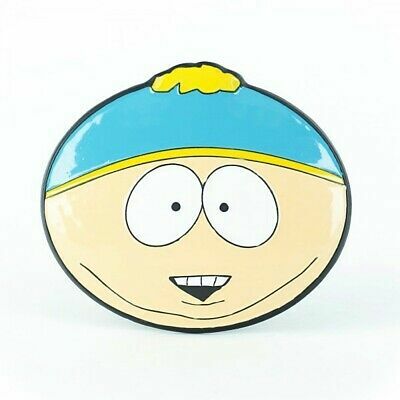 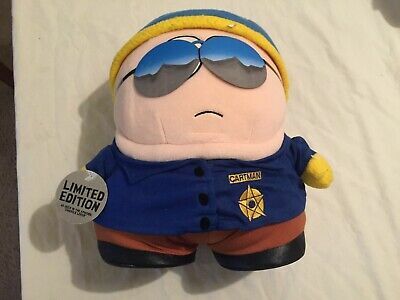 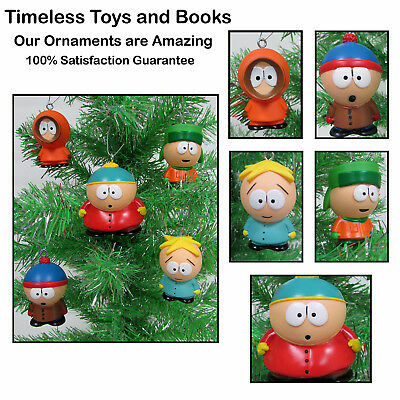 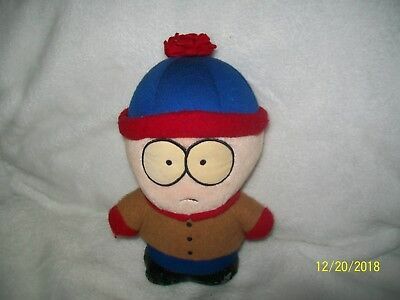 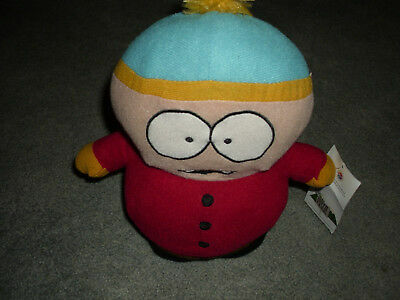 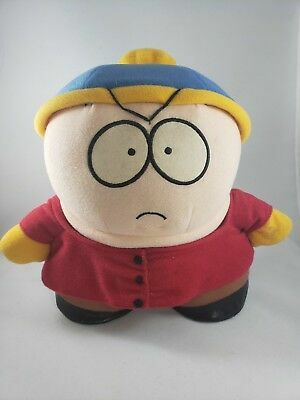 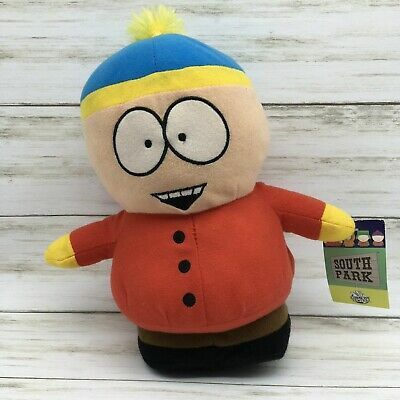 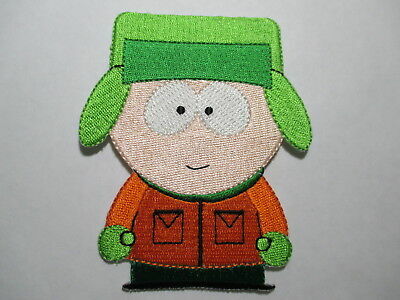 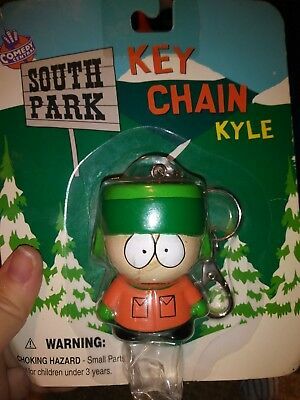 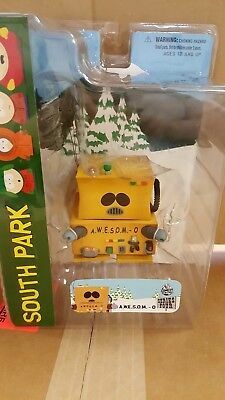 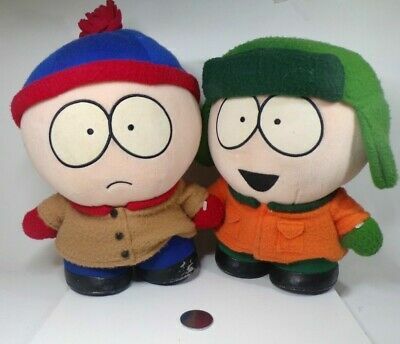 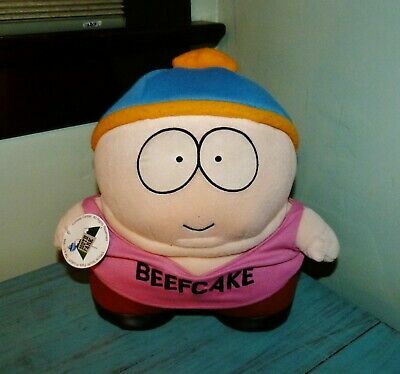 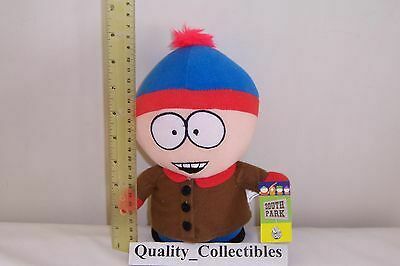 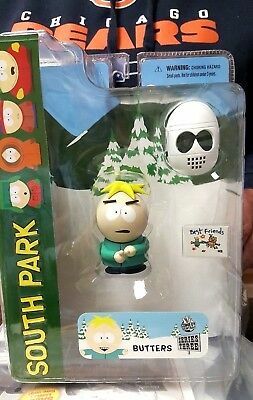 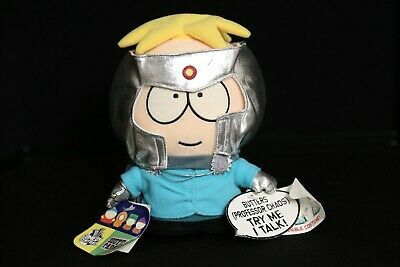 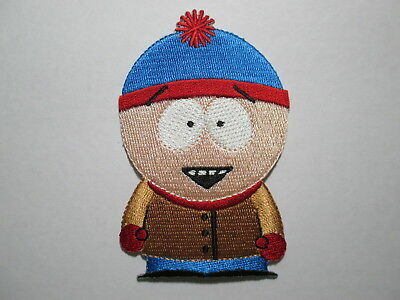 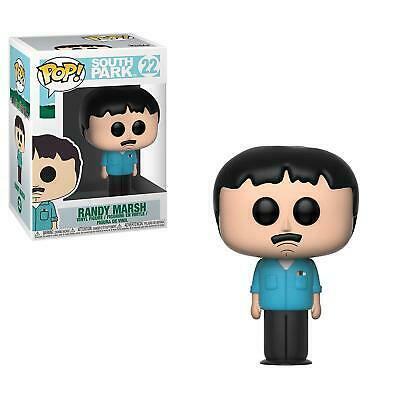 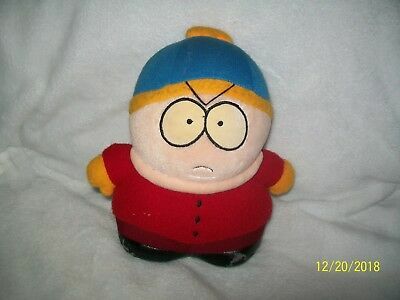 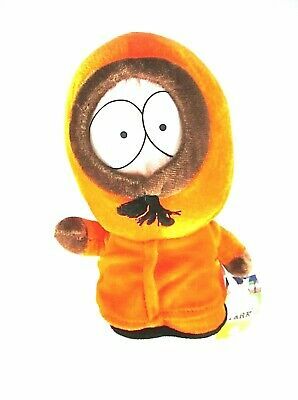 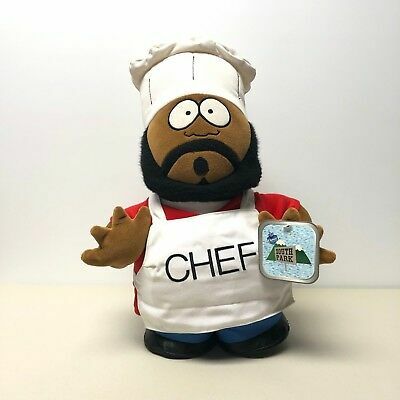 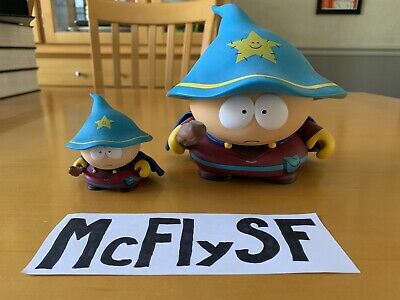 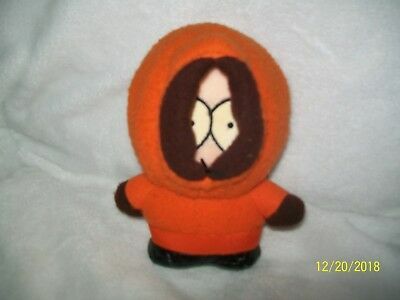 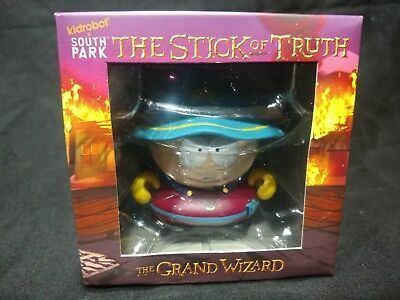 South Park KYLE Plush 12"